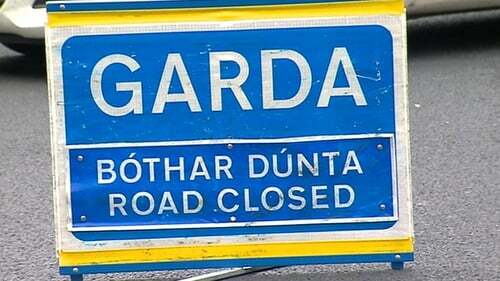 A 65-year-old woman has died following a collision involving a tractor and trailer in Co Cork. The incident happened on the N28 Cork to Ringaskiddy road near Shanbally at around 1pm, when the cyclist collided with the tractor as both were travelling towards Ringaskiddy. The woman was pronounced dead at the scene and her body has been taken to Cork University Hospital for a post-mortem examination. The driver of the tractor was not physically injured but has been treated for shock. Anyone with any information about the incident is asked to contact Angelsea Street Garda Station on 021 4522000, the Garda Confidential line on 1800-666-111 or any garda station.